Two Santa Rosa cannabis providers are coming to the rescue of Valley Fire victims. 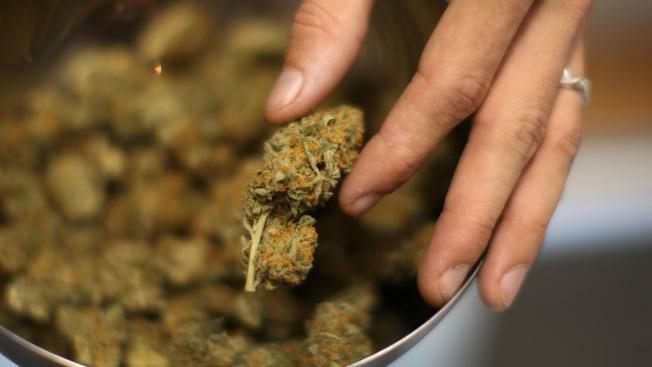 Care by Design and AbsoluteXtracts have teamed up to donate $20,000 worth of medical marijuana products to Lake County residents who have prescriptions but lost access to their medicine because of the fire, the Press Democrat reported. The companies issued a joint statement, saying: "This disaster happened in our own backyard. As a company that prides itself on putting patient needs first, we felt there was no better time to reach out and help our neighbors in their time of need." Through Oct. 7, each victim – with a California-issued ID card and an address in Kelseyville, Middletown, Cobb or Hidden Valley Lake – can receive up to $200 worth of products. Care by Design and AbsoluteXtracts are working in conjunction with local dispensaries to provide patients the cannabis they need. People must also have a valid prescription to California Member Services, Peace in Medicine or SPARC, according to the Press Democract. 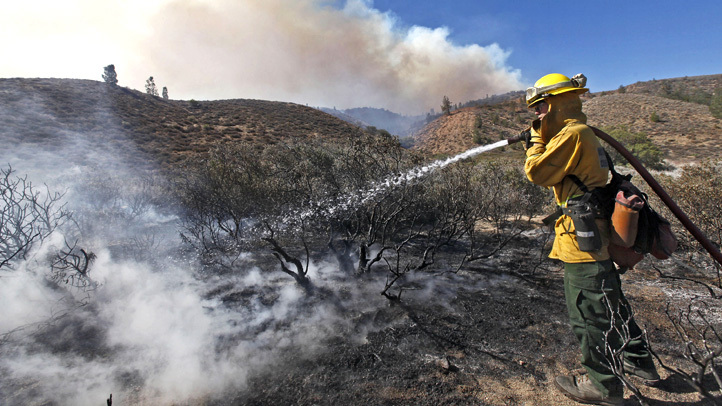 The Valley Fire has scorched over 76,000 acres and is 97 percent contained as of Monday. Officials say it is California’s third most damaging blaze in terms of structures burned. For more information, visit www.cbd.org.